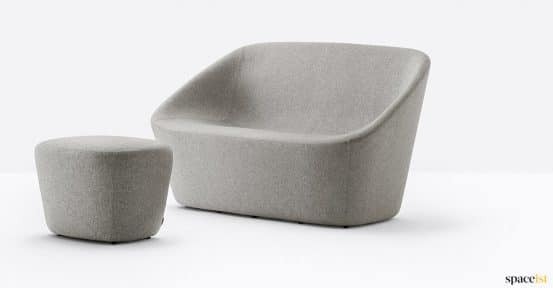 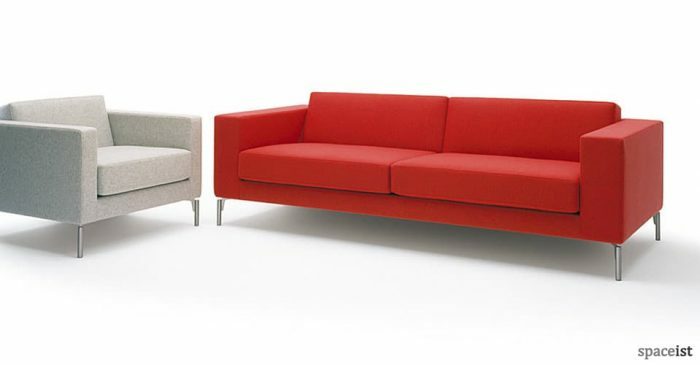 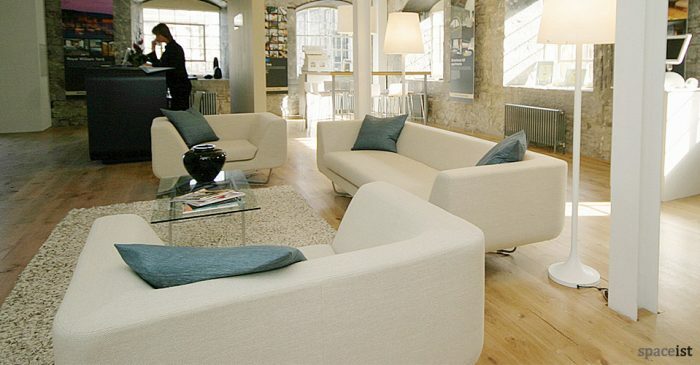 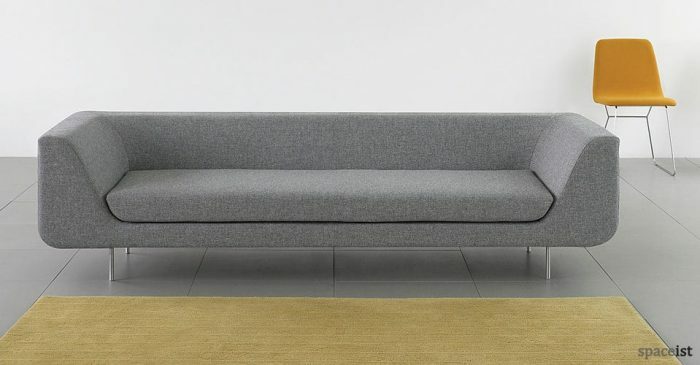 With a distinct polymer shell form upholstered in contract grade wool, the Log range extends with this reception sofa. 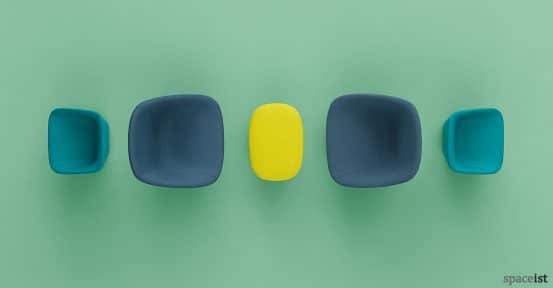 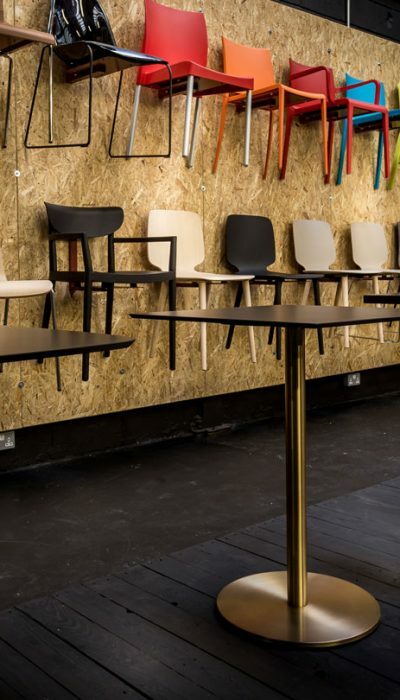 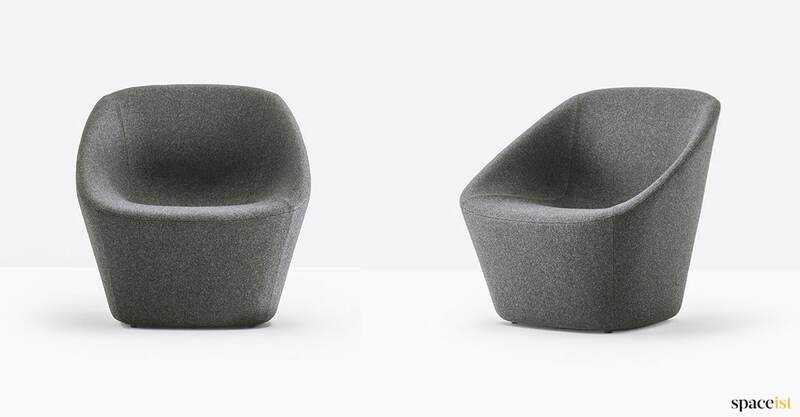 The new addition maintains the original design elements of the square shaped Log chair but with more comfortable and spacious seat size for modern reception areas. 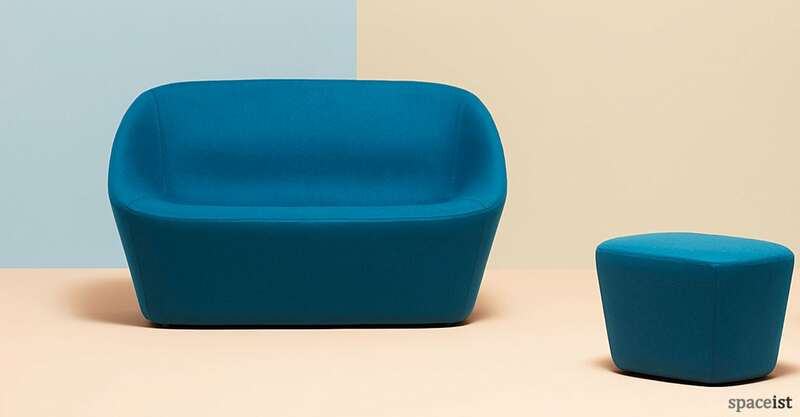 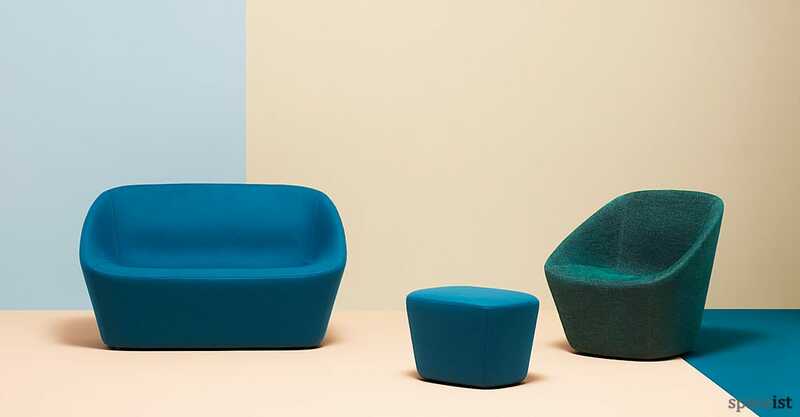 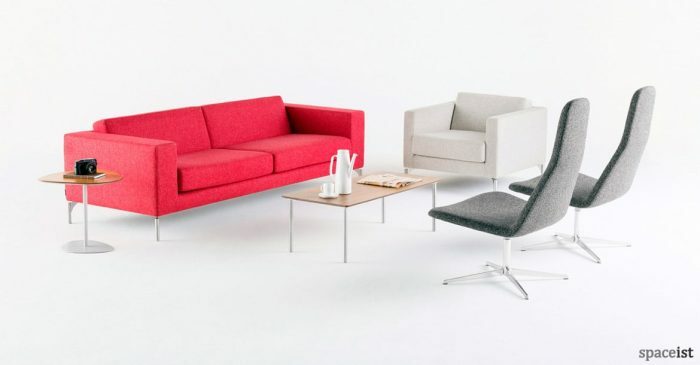 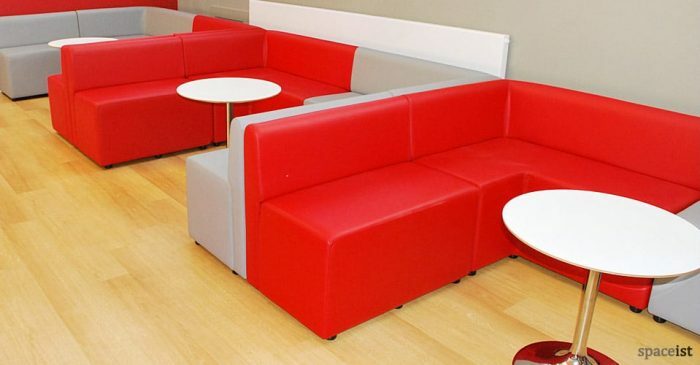 Made with a polymer frame that is then covered with a polyurethane foam allows the sofa to offer a lightweight structure without compromising on robustness or comfort. 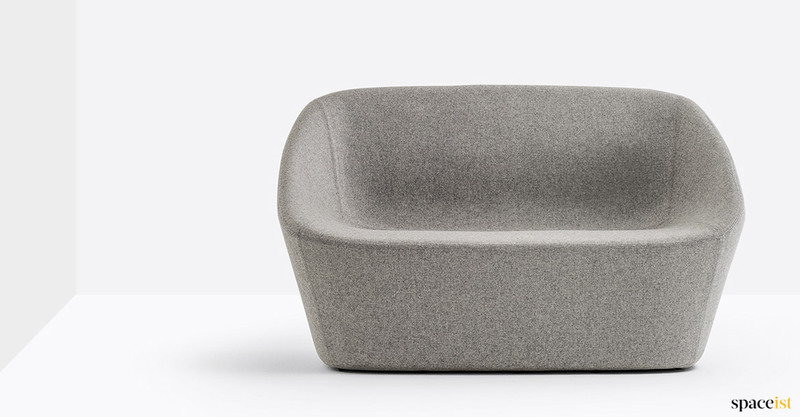 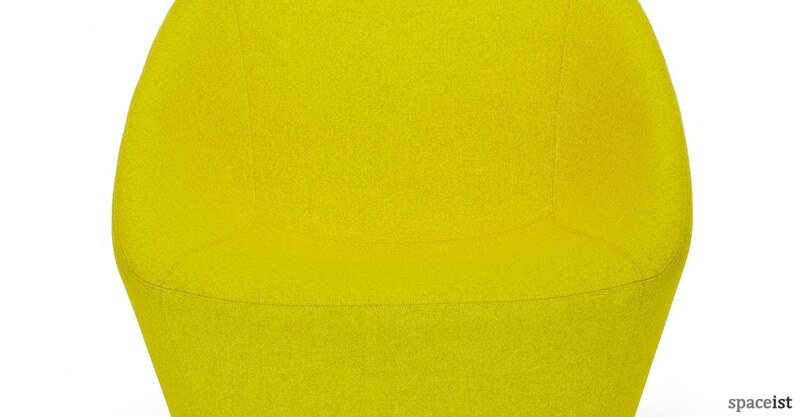 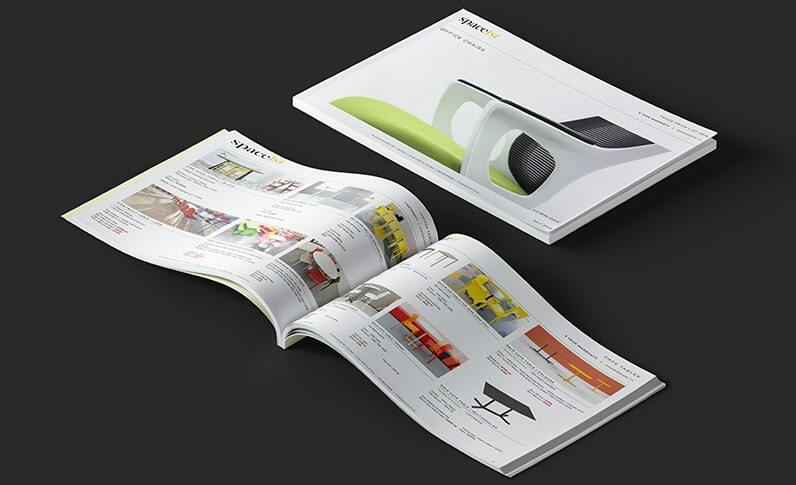 The Log sofa can be upholstered in one of ten fabric colours.